A Tampa man has been arrested in connection to a fatal crash that killed a Moffitt cancer doctor on Fowler Avenue in March of this year . 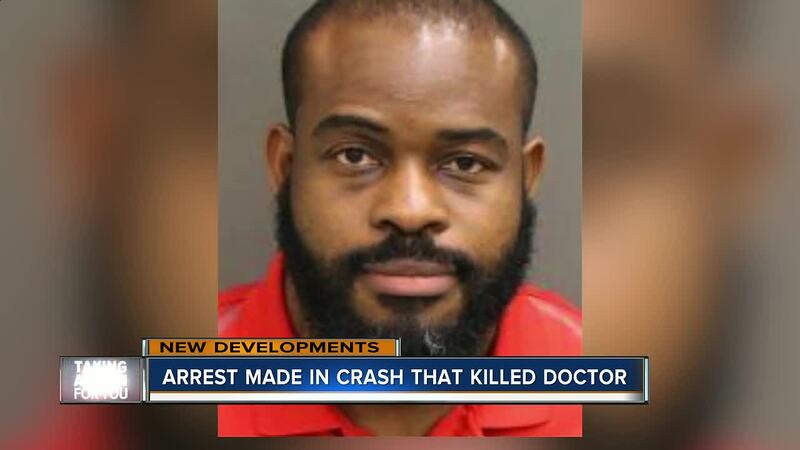 Igbinosa Oghubor, 35, was reportedly driving a 2014 Dodge Charger eastbound on Fowler Avenue in the center lane, at a speed of at least 95 miles per hour when he struck Dr. Charles Williams, Jr.'s vehicle. 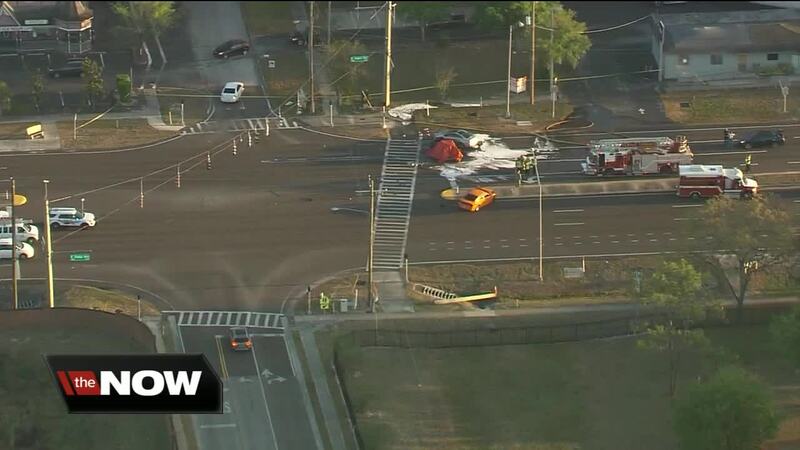 Police revealed that before impact, Williams was stopped on Gillette Avenue for the red light at the intersection of Fowler Avenue. When the signal turned green, Williams proceeded north into the intersection and was immediately struck on the driver's side by Oghubor's vehicle. When police reconstructed the crash, they calculated that Oghubor's speed was at least 95 miles per hour at the time of the crash. The Dodge's vehicle data recorder revealed that Oghubor's speed five seconds before impact ranged from 87 to 93 miles per hour. The Temple Terrace Police Department obtained an arrest warrant charging Oghubor with vehicular manslaughter and he was taken into custody on July 1, 2018, at the Orlando International Airport as he returned to the United States from a trip abroad. Oghubor is currently being held in the Orange County jail on $75,000 bond.